​Discover how content marketing can help you grow your business or company. M1Stop creates CUSTOM music and videos for the business market and entertainment industry. 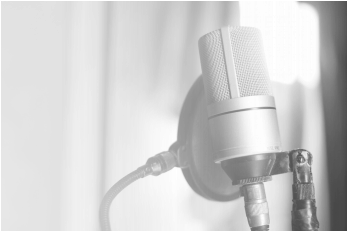 The studio provides concept-to-delivery production services including script writing, voice casting and recording, design, music composition, final editing, and sound design. Our PASSION - To create unique ideas and concept around a brand and communicate its value and unique selling proposition. 50% of Video Content is Audio so we leverage your brand from day one with custom music score, sound design, soundtrack and jingle. Join our cause, be a VOLUNTEER (Video Editor/Copywriter/Social Media Officer. Or you can donate to help us make more videos to help aid mother nature. Every dollar or peso counts! All proceeds will be used to produce #VIDEOSTHATCARE.